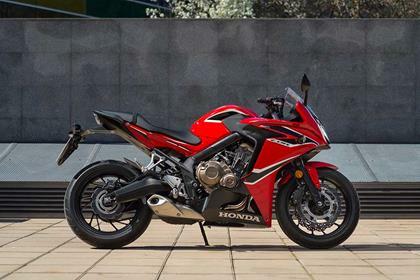 Don’t expect the CBR650F to take over Honda’s supersport mantle now the RR is dead, it’s not that kind of bike, but as an easy-going sporty machine with a budget price tag you could do a lot worse. 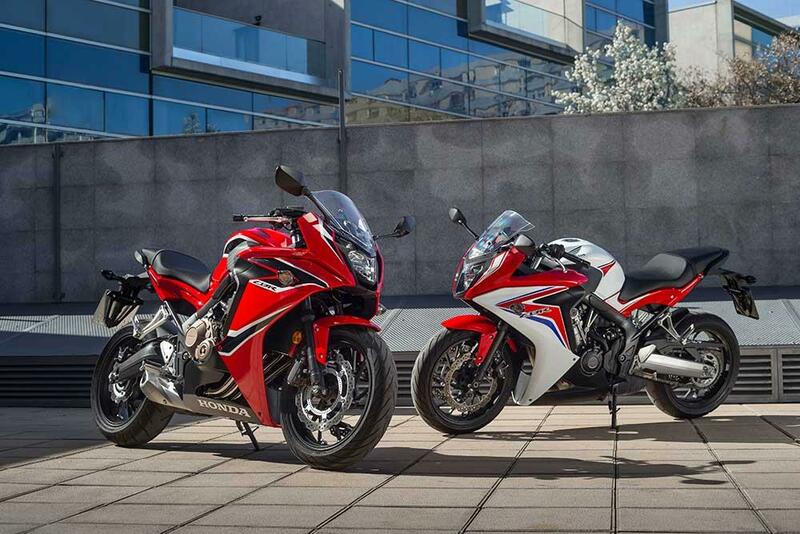 In fact, the CBR is now almost slipping into budget sports tourer territory and with a set of panniers fitted would be a great machine for solo weekends away or quick trips to Europe. 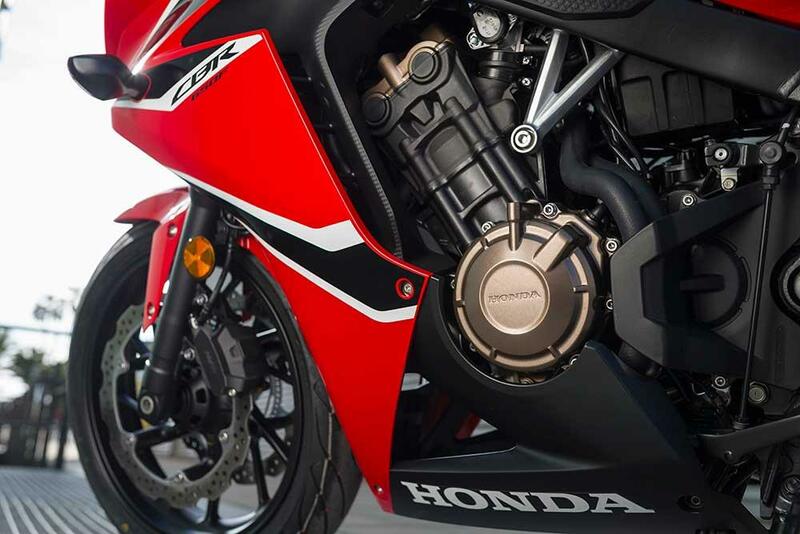 Where the CB650F has a single flat bar, the CBR gets semi-sporty clip-ons that are located above the top yoke for comfort. Compared to the naked bike’s bars they are 30mm narrower and set a little lower, giving a sports tourer style riding position that is more aggressive than the CB but not over the top. 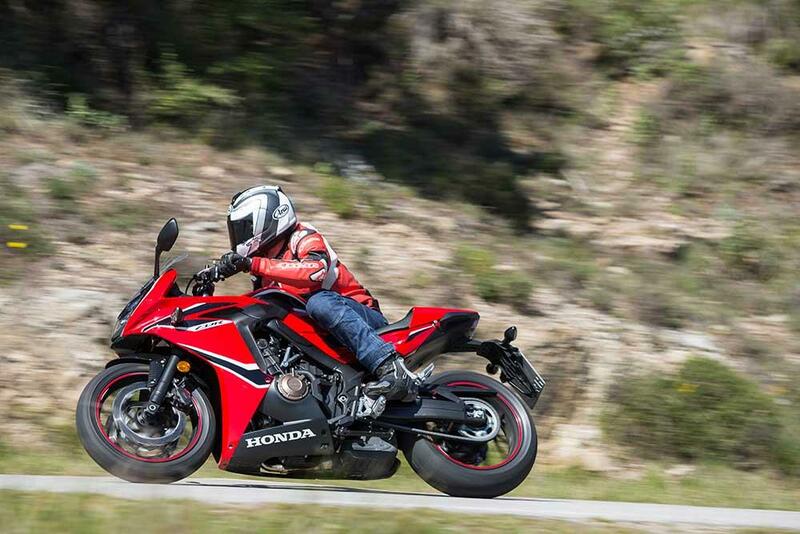 The new Showa forks give an excellent ride and the CBR is surprisingly assured in the bends. If you want to ride the CBR gently you can, it’s more than happy to cruise around at low revs, but go searching the top end of the rev range and the inline four explodes into life. 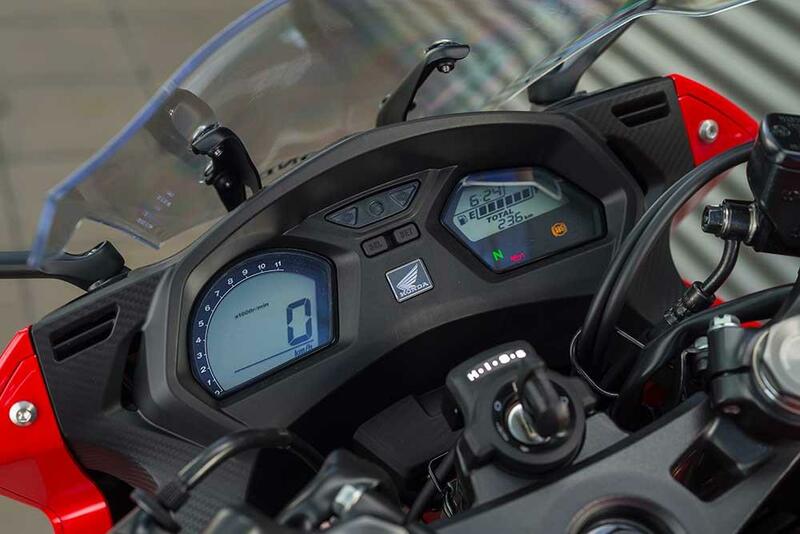 Tap it down a few gears, get the digital rev counter up into the high notes and not only does it sound much sportier, it responds better too. It’s not supersport fast, and lacks the punch of some of its twin-cylinder rivals, but it is spirited. 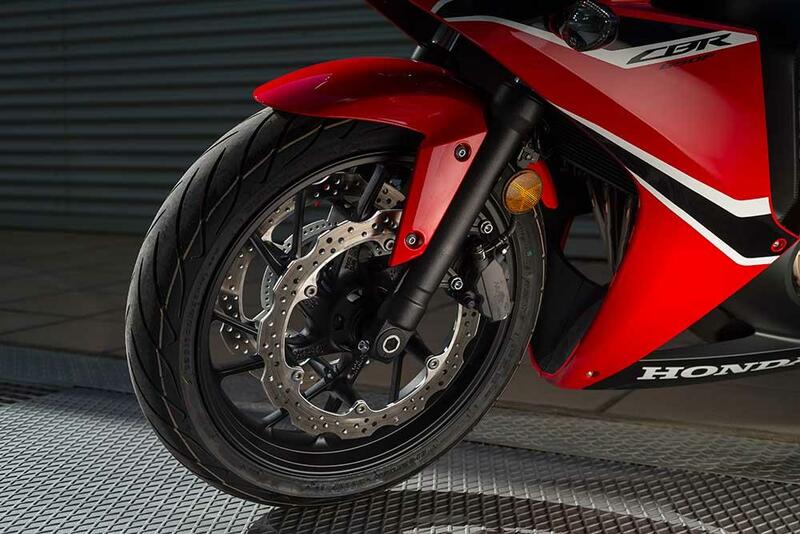 CBRs have an excellent reputation for reliability and the CBR650F is based around the tried and trusted RR engine in a lower state of tune, so all should be well on that front. The build quality is pleasingly good for a bike built to a budget. 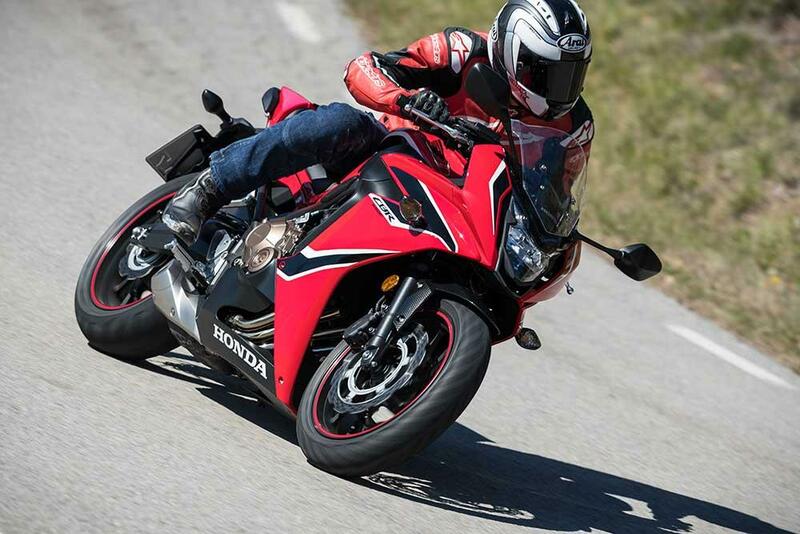 A price tag of £7399 puts the CBR in a strange place. It is far cheaper than other bigger capacity sports tourers, but there again it lacks their advanced electronics and equipment. It’s more expensive than Yamaha’s Tracer 700, but it has the feeling of being a better built machine and is an inline four rather than a twin. It could do with being a few quid less, but it’s not bad value at all. You don’t get much in terms of equipment and only the shock is adjustable. 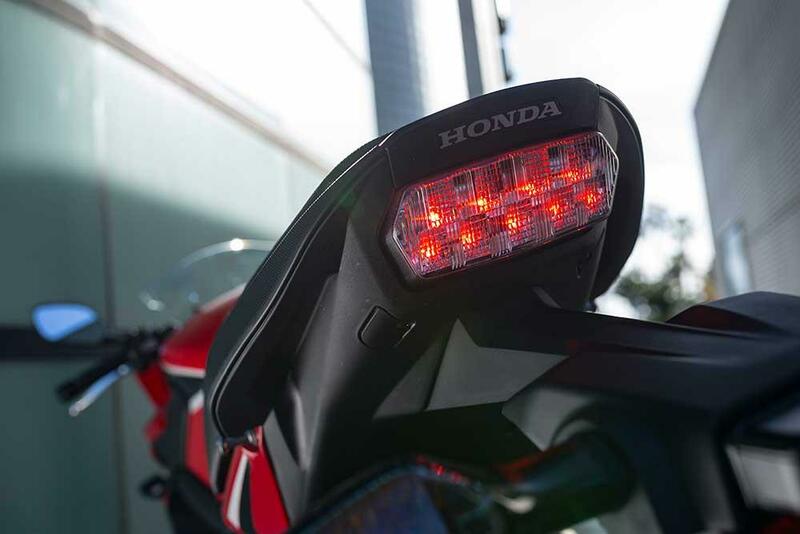 The CBR’s biggest crime is the fact it lacks a digital gear indicator, which its inline four is crying out for as you do need to keep it on the boil if you want to go fast. ABS is standard. 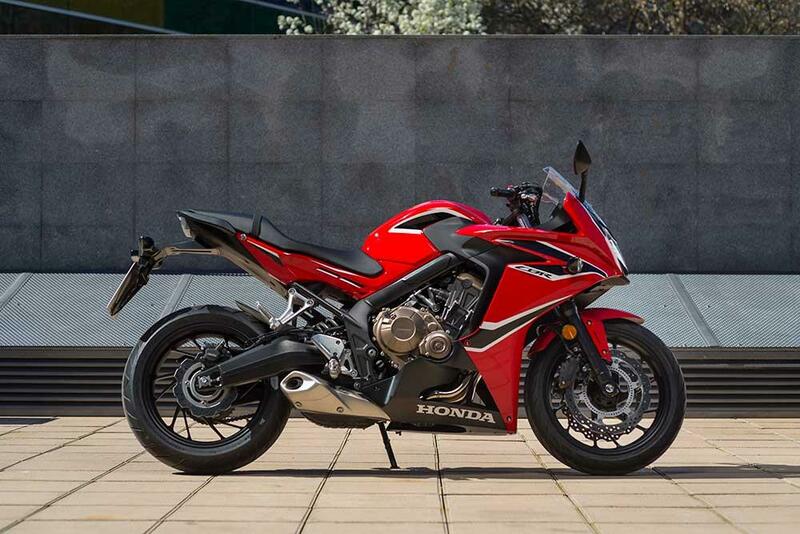 No owners have yet reviewed the HONDA CBR650F (2017-on).